Participate in Work Health and Safety requirements in the Pilates workplace. 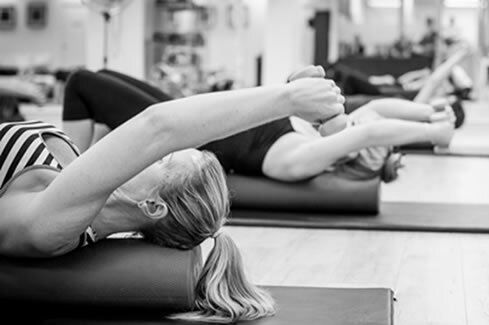 The Certificate in Pilates Matwork Instruction is seen as entry level into the Pilates Matwork industry and is designed to reflect the role of those who can work autonomously within the defined range, and with apparently healthy to low risk clients. The Certificate In Pilates Matwork Instruction provides an accredited outcome of six units of competency drawn from the Diploma Pilates. Graduates will receive a Certificate along with a Statement of Attainment outlining their accredited outcome.